Did Kris Jenner Confirm Khloé’s & Kylie’s Pregnancies on Instagram? 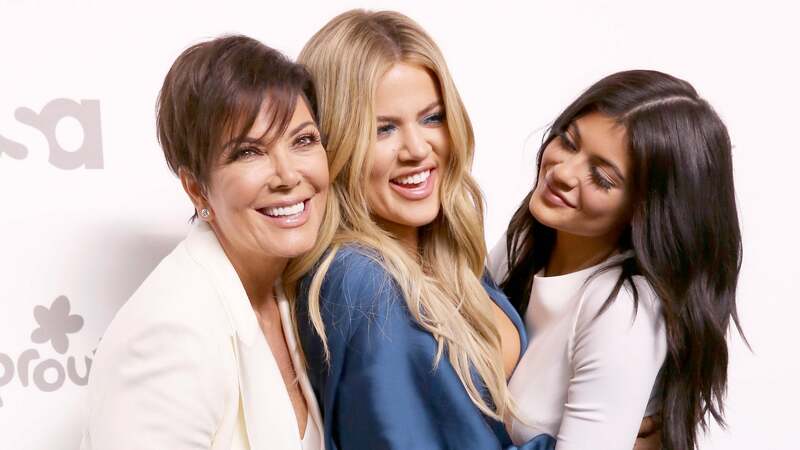 With the Season 10 finale of Keeping Up with the Kardashians rapidly approaching, Kris Jenner is keeping the truth behind the rumored pregnancies of her daughters Khloé Kardashian and Kylie Jenner under serious lock and key. Though with how many secrets the reality TV family holds, a clue was bound to fall through the cracks and into the hands of a conspiracy-loving internet at some point. Here comes the tricky part. There are nine sets of pajamas in the picture, but Kris only has six grandchildren. Her son, Rob Kardashian, has one child, Dream. Her middle daughter, Kim Kardashian West, has two children, North and Saint. And her eldest daughter, Kourtney Kardashian, has three children, Reign, Penelope and Mason. This means there are three sets of pajamas left over. And though most of the sets have name tags for each grandkid, there are a few left unnamed, meaning they could be for Jenner’s three (two rumored) unborn grandchildren. Given that Kardashian West has already confirmed she’s expecting another child via surrogacy, there are two unclaimed pajama sets that could be for Khloé Kardashian’s and Kylie Jenner’s little ones to come. Now, we’re not saying it’s truth, but Kris Jenner did say “every one” of her grandkids would get a pajama set, so unless there are two Kardashian-Jenner grandkids we don’t know about, Khloé and Kylie’s babies seem like plausible possibilities. Still, it doesn’t seem like we’ll know for sure until those babies come out and model those pajamas themselves for all of social media to see.